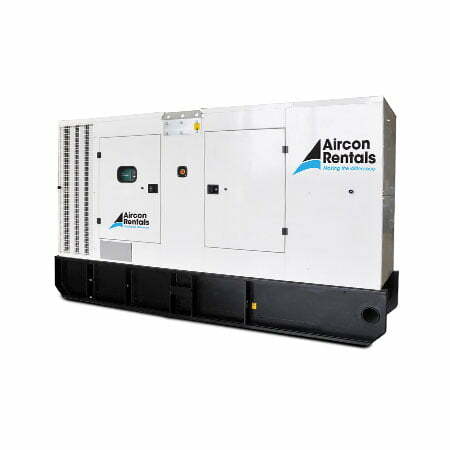 Exceptionally quiet and suitable for the most demanding applications, the 250kVA generator is fitted on a set skid. Designed for easy transportation, maintenance and incorporates a fuel tank with containment or with larger fuel capacity and containment. Features include emergency stop button and engine exhaust.